I had the pleasure to visit Richmond and I really fell for this quaint part of London. 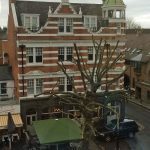 There are not many hotels in Richmond and I was booked at the pub “The Orange Tree”. After having spent nights at horrendous English pubs I was sceptical and prepared for the worst. As a matter of fact, I had a very nice stay at the Orange Tree in Richmond. Just off the high street, Kew Road, and on 3 min walking distance from Richmond Station where you can jump on the District Line or Waterloo Express. You will be whisked to Waterloo in about 15 minutes. Outside the pub´s door you will have restaurants, pubs and shopping. One can tell that the place has recently been renovated and you can almost smell the fresh paint. If you are a hard-core old English pub fanatic you might not like this new and contemporary version of pubs but personally I like it a lot. Facade of The Orange Tree in Richmond, London. 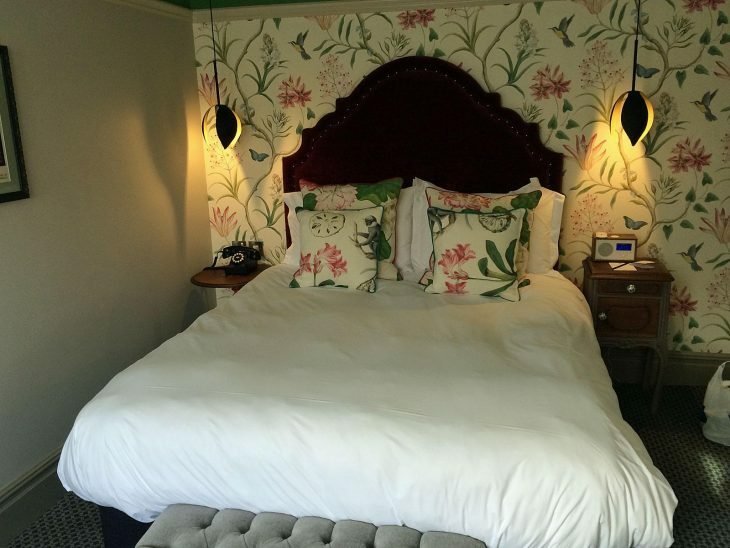 A room at The Orange Tree in Richamond, London. Nice and comfortable. Normal size for being in England. All amenities like coffee maker, full length mirror, hair dryer, Tivoli Audio alarm clock, writing desk with lots of electrical outlets which is good for charging devices, a minibar and a spanking new bathroom. This is a lot more and better than I had expected from a pub! The staff was friendly and attentive without “brown nosing” me. I felt at home immediately. What impressed me the most was when I asked for converters to UK electrical plugs the answer was “we don’t have any but I will be happy to pop out and get some”. When I came back a few hours later the converter plugs where in place! Unfortunately, I never had the opportunity to dine at The Orange Tree but I enjoyed a drink in the bar and a hearty, well-cooked full English breakfast that was delightful. Speaking of drinks, do not forget that you will be treated with a drink if you join their mailing list. Was fast, reliable and it was no problem getting online with my computer. I never managed to connect my IPhone or IPad because the sign-on process would not let me enter the access code. Seems like the sign-on page needs some optimization for handheld devices. I should have asked the staff how to do it, but never had the time to do so. Hope you enjoyed this Orange Tree Richmond review. 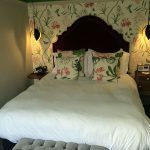 If you have other nice accomodation in Richmond, London, please do not be a stranger. I would love to hear from you on Twitter, on Facebook or in the comments below.